Stay up-to-date with new products and product updates! 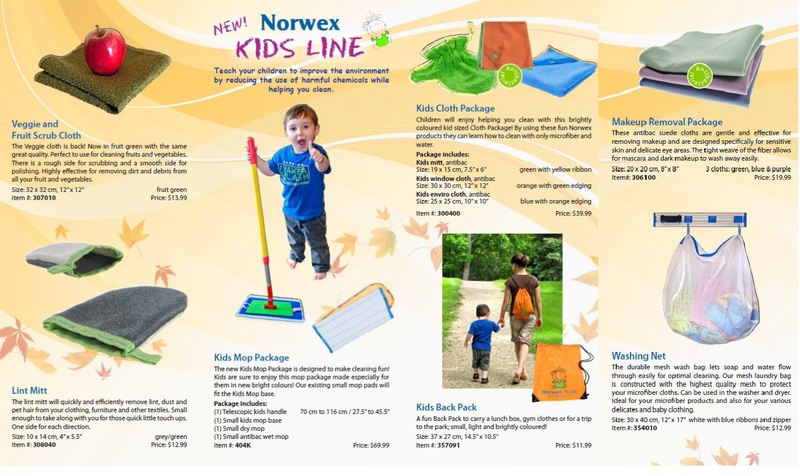 Norwex NEW Fall Products are here!!!! I am so excited about our new Fall Products!! 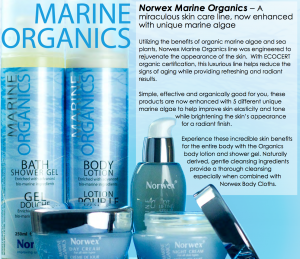 The Norwex mission is to improve quality of life by radically reducing chemical use in personal care and cleaning. You already know how Norwex has revolutionized cleaning!! And their organic skin care products have also been wonderful, but this fall they took the leap from “wonderful” to “cutting-edge fantastic!”!! I’ll start with one of my favorites. 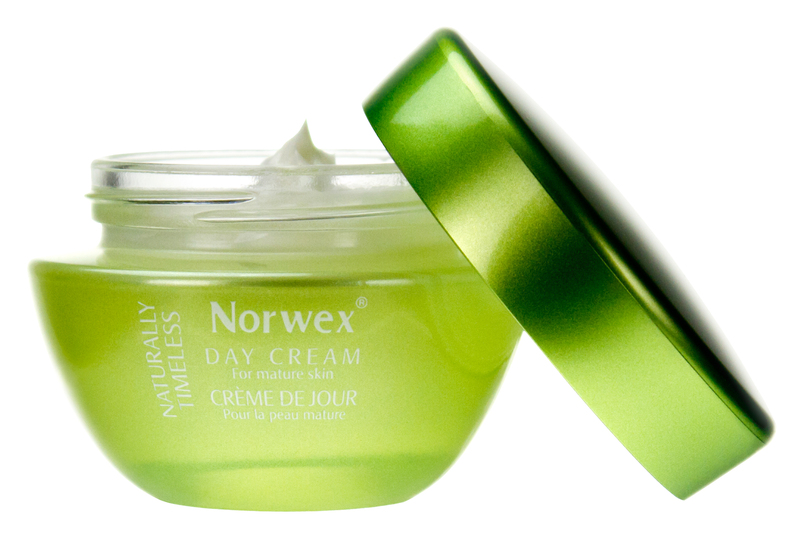 Our new green “Naturally Timeless” skin care! This cutting edge technology using stem cells from a rare Swiss apple that is known for it’s remarkable longevity! We are already hearing phenomenal reviews about this serum & cream. And just as we’ve come to expect from Norwex… it’s SIMPLE,, SAFE & EFFECTIVE!! And not only is it important what amazing ingredients are IN our skin care, but perhaps even more important, what is NOT in our skin care products!! No parabens, mineral oils, SLS, etc! 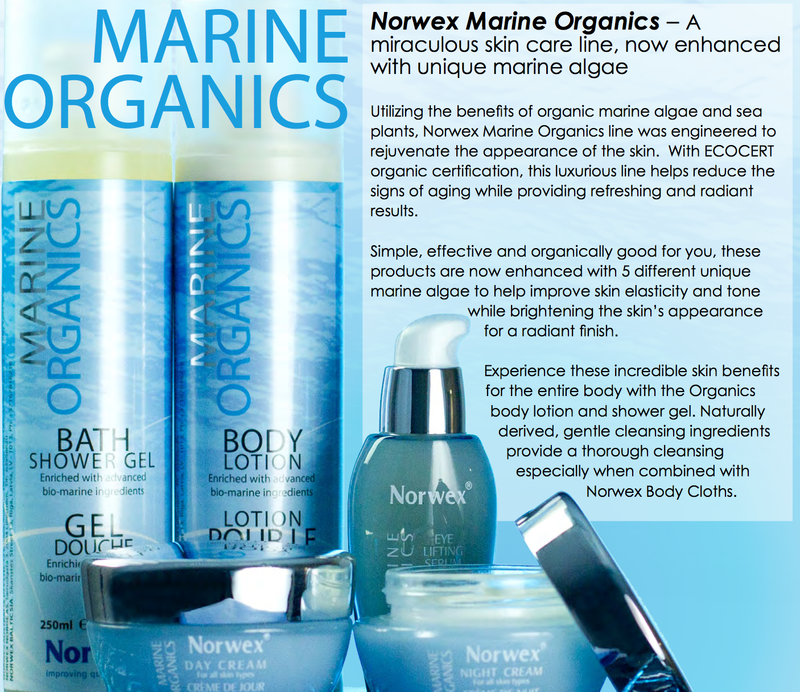 Our Organic Personal Care products are EcoCert Organic, which is an extremely high standard!. What does that mean? The absence of GMO, parabens, phenoxyethanol, nanoparticles, silicon, PEG, synthetic perfumes and dyes, animal-derived ingredients (unless naturally produced by them: milk, honey, etc.). The biodegradable or recyclable nature of packaging. 2. A minimum threshold of natural ingredients from organic farming to be reached to obtain certification:For both labels, Ecocert Standard imposes that a minimum of 95% of the total ingredients come from natural origin. •For the natural and organic cosmetic label: A minimum of 95% of all plant-based ingredients in the formula and a minimum of 10% of all ingredients by weight must come from organic farming. •For the natural cosmetic label: A minimum of 50% of all plant-based ingredients in the formula and a minimum of 5% of all ingredients by weight must come from organic farming. •Fine print! : Some ingredients very frequently found in cosmetics (water, salts, minerals) cannot be certified as organic because they are not sourced from farming. For example, shampoos and some creams, mostly composed of water, contain between 10% and 40% organic ingredients, and always 95% natural ingredients. An essential oil, which does not contain water, can be up to 100% organic ingredients. 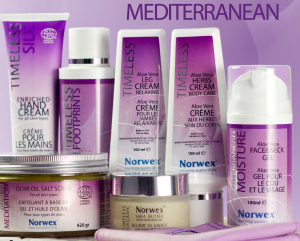 So we have an entire line of amazing personal care items including an amazing “Timeless Silk” hand cream, Aloe Face & Neck Gel, Foot Lotion, Leg cream (great for tired, aching legs), Herbs cream, Organic Shea Butter, Olive oil Salt Scrub, as well as our “Marine Organics” eye serum & cream intended for younger skin (under 35 years), and a FANTASTIC Body lotion, which you will absolutely LOVE. Norwex introduced two new products for the little ones in our lives… the kids’ bright green towel & the cherry (non-toxic!!!!) Bubble Bath!! And…. [drum roll please]…. Norwex has brought back the coveted bath mat… but now in a rich mocha color!! We love it! 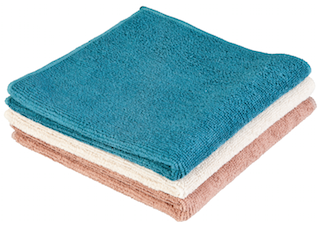 And we’ve been asking & Norwex has listened… we now have an antibac hand towel to match our awesome bath towels!! The Leather Beeswax Shine works great at refreshing leather. Shoes, belts, purses, saddles, and more! Try an inconspicuous area first and remember, it is NOT intended for suede leather!! Fridge-So-Fresh is a compact odor-absorbing product that is certainily NOT limited to your fridge!! 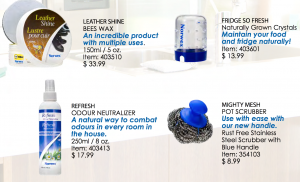 REFRESH room spray is one of our NEW natural enzyme products! Perfect for absorbing room odors. And last, but not least, the MIGHTY Mesh Pot Scrubber!! For those of you who have and love our infamous Spirinetts, this is basically a Spirinett with a handle so that you don’t have to get your nails/ hands in on the scrubbing action!! So there you have it! Our newest Fall Product additions!! Call or email me if you have any questions, and feel free to order your NEW NORWEX PRODUCTS online 24/7~ click here to begin shopping! New 2010 Fall Products are Here! I’m excited to unveil the NEW 2010 Fall Products! Children are our future! We want them to learn safe, chemical-free ways of cleaning, as well as instilling an enjoyment of cleaning. Well Norwex has once again came with the answer. Give them their very own Norwex products so they can learn and love to “Norwex the house”! The children mop is a favorite, to be sure, as well as the mitt that is sized just for little hands. And the kid-friendly colors are great! The kids back pack is the perfect place for them to carry “their” cleaning supplies, and also perfect for lunches or trips to the park. The veggie and fruit scrub cloth is back by popular demand! This cloth has been proven to remove some pretty nasty stuff from our fruits and vegetables. It’s also great in conjunction with our Fresh Wash. For certain produce (i.e. broccoli), you need the Fresh Wash. This cloth helps remove the “bio film” from our fruits and veggies! The Lint Mitt is perfect size for tucking in your purse and taking on travel. It works great! The Norwex Washing Net bag is great for storing clean Norwex cloths, as well as for collecting, laundering, and drying the soiled cloths. Very sturdy and well made, this bag will make laundering your Norwex microfiber even easier! Last but no least… the suede, antibac make-up removal cloths. These are great for sensitive skin around the eye area (as well as for those of you with sensitive skin!). Stains wash out more easily than the Body Pack Cloths due to the tight weave. These are perfect for traveling, too! Call or email me today if you have any questions about our new products. And feel free to order online or via phone or email. 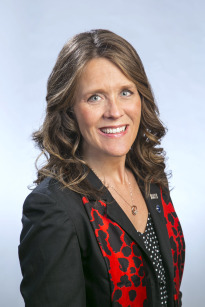 I look forward to assisting you!